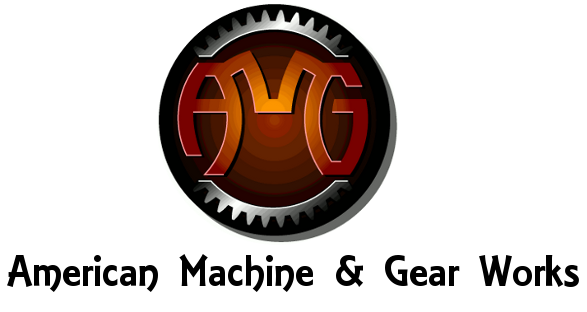 American Machine & Gear Works (“AMG”) is a Veteran & Woman co-owned business that is located and operated in Milwaukee, Wisconsin. We currently serve the Surgical/Medical, Industrial and Gear-Making industries and are primarily positioned for Rapid Prototyping of Surgical/Medical Instruments & Implants, Model Making, Gear Making and small production runs. We also serve the Biotech, Dental, Veterinary, Orthotic, Prosthetic and Sports Industries. Our expertise is very high precision, very quick turn-around manufacture of complex parts for our customers. We have built and nurtured this small-business since 2007. As a team, we each bring over 25 years of manufacturing & prototyping, small business operations, legal and medical industries experience into our shop. We built our business the old fashioned way – putting our noses to the grindstone, earning a solid reputation, gaining word-of-mouth business, and always producing high-quality manufactured parts. As a general rule, we strive to patronize other local businesses – first and foremost – for our supply and service needs, and only American companies beyond that. This is a personal commitment that has melded into our business conscience. We are your one stop, go-to shop for assistance with your machining needs and we sincerely appreciate the opportunity to assist you.